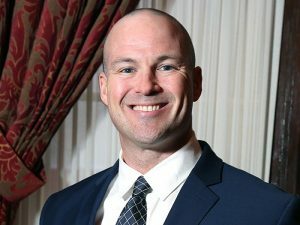 The nonprofit Philadelphia Police Foundation has funded the purchase of 75 new long guns for the Philadelphia Police Department’s SWAT Unit to enhance the unit’s effectiveness in providing improved safety for Philadelphia’s citizens and visitors. 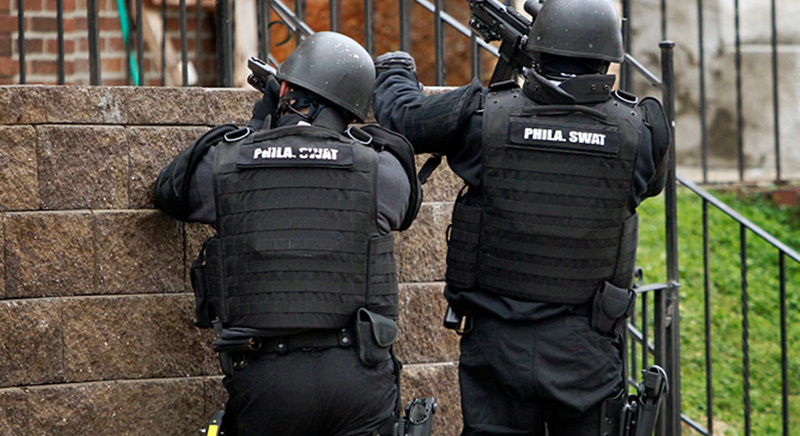 Maureen S. Rush, Board President of the Philadelphia Police Foundation, said the new equipment, which was not included in the city’s current budget for the Police Department, will make it safer and more effective for SWAT officers to carry out their duties, especially when responding to active shooter scenarios and barricaded person(s) calls. 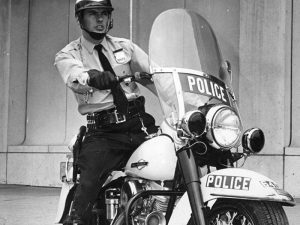 “The men and women of the Philadelphia Police Department are indeed grateful to the Philadelphia Police Foundation for their continued interest, involvement and funding of much needed equipment, training and programs that are not covered in the city budget. 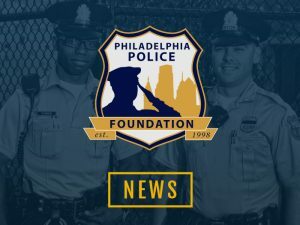 The foundation’s support helps support the safety and effectiveness of officers’ work to keep the people of Philadelphia safe,” said Police Commissioner Richard Ross. 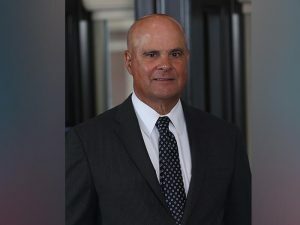 Rush noted that the $240,000 total cost of the Police Foundation’s SWAT project received major support from Michael, Leo and Thomas Holt, and Police Foundation Board Directors Joanne Berwind and Ann Thornton Field. “I want to thank our major donors for their interest and concern in all aspects of this SWAT project,” Rush said.